Any new layers I create will go on top, as the Background layer is always the bottom-most layer. But I want the daffodil image on top, with other flowers behind it, which means that I need to mask the daffodil out of its background.... 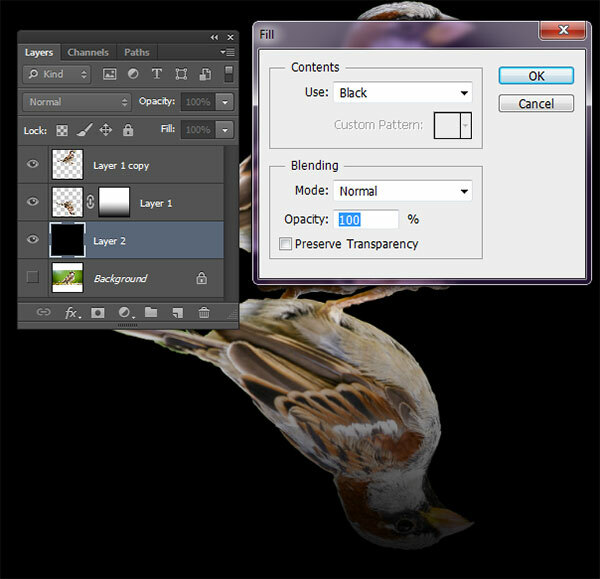 Choose Layer > New Layer Based Slice. In the image window, a slice numbered 04, with a blue badge, appears over the image of the boy. It is numbered according to its position in the slices, starting from the top-left corner of the image. 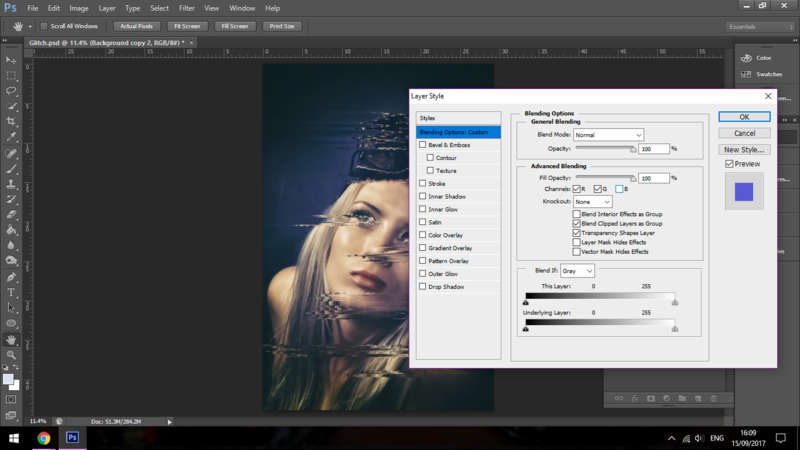 Ctrl-Click on a type layer (in layer palette - to select text boundaries Keeping the selection, select another layer and press CTRL-J - new layer is created from the previous (type) selection - on a selected layer (from intersection of type and another layer). Any new layers I create will go on top, as the Background layer is always the bottom-most layer. But I want the daffodil image on top, with other flowers behind it, which means that I need to mask the daffodil out of its background. When creating a new document, if you choose Background Contents: White or Background Color in the File > New dialog, the bottommost tier of the image will be a Background; if you choose Background Contents: Transparent, the first tier will be a layer, and the document won’t contain a Background.